A new brunch and breakfast spot is set to open in RTC West in less than two weeks. 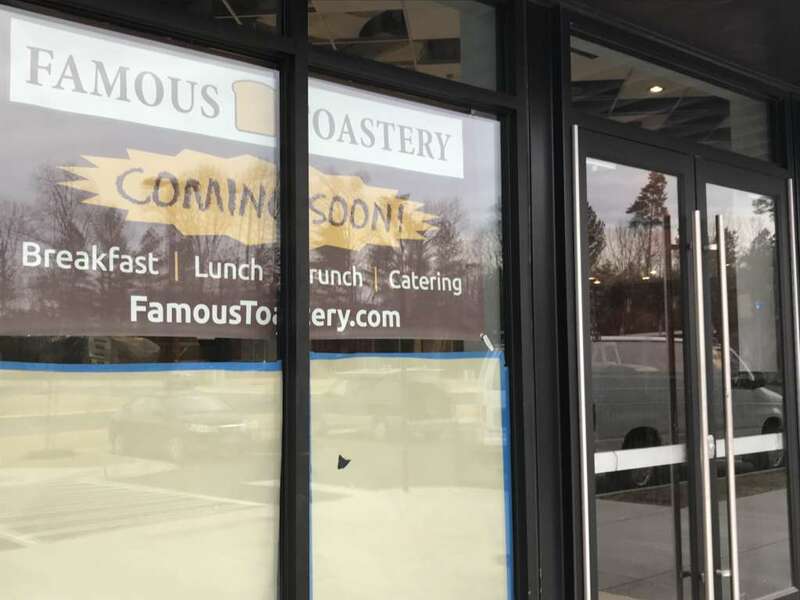 Famous Toastery announced on Facebook yesterday that the sit-down restaurant will open on Monday, April 15. Today (April 2): 10 a.m.-2 p.m.
Thursday (April 4): 4-8 p.m.
Saturday (April 6): noon-4 p.m. The restaurant will join RTC West’s growing food scene, which includes Honeygrow, Mezeh Mediterranean Grill and BGR The Burger Joint. Fine-dining, Indian restaurant Bombay Velvet is also set to open soon at RTC West.